Remove light imperfections from your paint with ease! 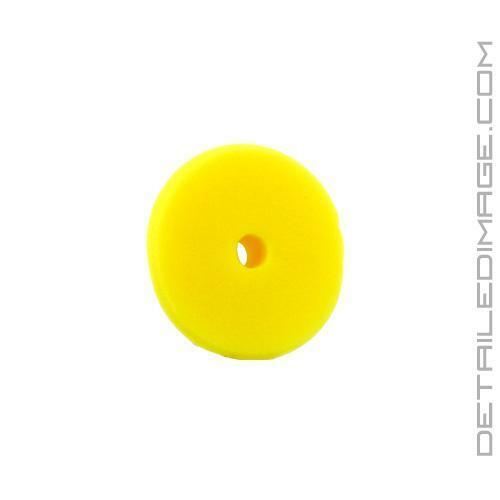 The Rupes Yellow Polishing Foam Pads are designed for removing light imperfections and holograms quickly and easily! Rupes this pad to work great with their Big Foot Polishers. The massive throw of these polishers tended to increase the wear on regular foam pads, while making the machine feel imbalanced. That is why Rupes packed this pad with super durable open-cell foam that is designed to withstand this excessive wear, allowing you to achieve great polishing results every time! 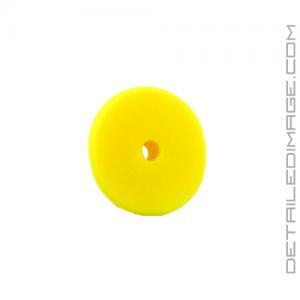 The yellow polishing pad features soft dense foam that allows you to remove light swirl marks and holograms. Simply pair it with your favorite corrective polish (i.e. Rupes Keramik Gloss Fine Gel Polish) and you will be amazed at how quickly and easily you can remove light imperfections in your paint! This pad will finish down extremely well, however you can still follow it up with a lighter cutting pad and polish combo if you desire perfection. If you are looking for a durable foam pad to help you remove light imperfections, pick up the Rupes Yellow Polishing Foam Pad today! I love these pads. 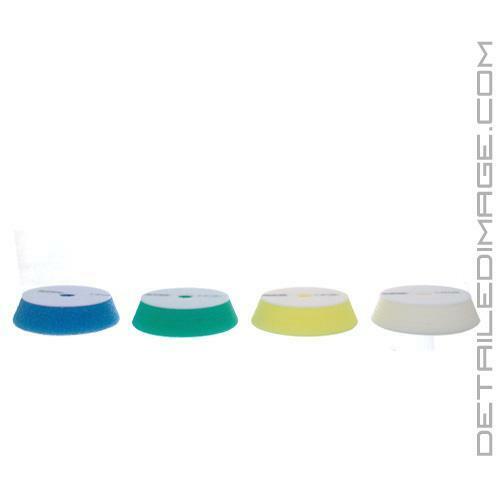 I pair them with Sonax Perfect Finish and it makes for an amazing 1 step on any color. Tried various pad combos, and the Rupes pads perform better with the Rupes polisher. Using Sonax polish, no job has been too difficult. Finishes out perfect, no further jeweling is ever needed. This pad seems to work great with any type of polish. I've used M205, SF4000, and PF2500 on it - all with fantastic results. However, staying within the Rupes range I usually pair it with Keramik for finishing, or Quarz for "one step" polishing applications. This pad does a great job keeping the abrasives on the paint, and with it's unique formulation produces a gorgeous gloss reminiscent of the Lake Country Tangerine Hydrotech.